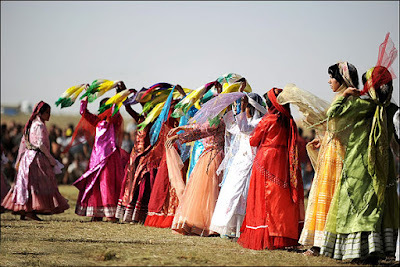 Uppersia Iran Travel blog: The expressive dance of Qashqai nomads. One of the most wonderful faces of Qashqais lifestyle is their traditional dance which is more like a metaphoric and cultural show. Qashqais are one of the biggest nomadic populations of Iran, classified into different tribes living in the west and southwest of Iran mostly in Fars province. 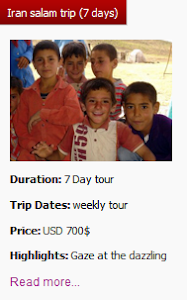 Qashqais’ tribal life, their migration, their festivals and handicrafts are the alive presentation of pure culture and tradition. Qashqais life is connected with the nature around whether in terms of agriculture and animal husbandry or the legends and artistic aspects including the motifs on their carpets and the movements while they dance. Qashqai women are strong women who take as big responsibilities as the men do. 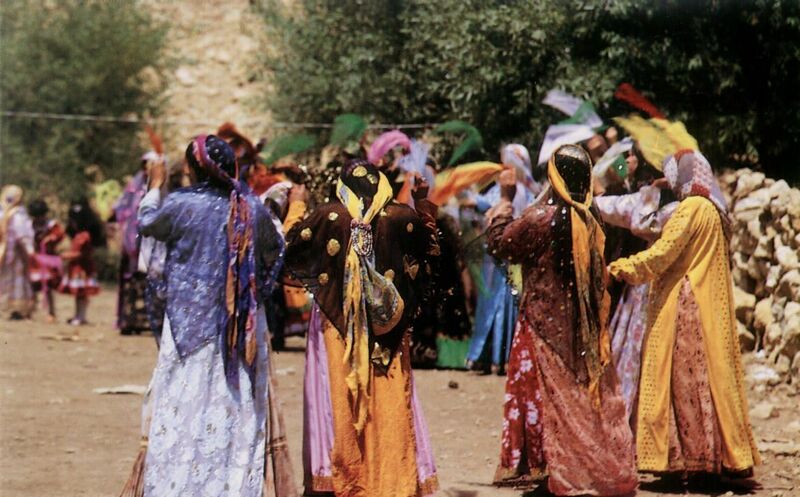 Dancing is an inseparable part of Qashqais’ wedding ceremonies and festivals. Qashqai women wear their most beautiful dresses in sharp and alive colors, circle around with men and dance to their very own local music played with instruments called Saz o Naqareh. The movements of Qashqai dance is imitated from the movements done while in wars, doing agriculture and hunting. Meeting Qashqai nomads, staying with them for a night and getting acquainted with their culture is a wonderful thing that you can experience while traveling in Iran. 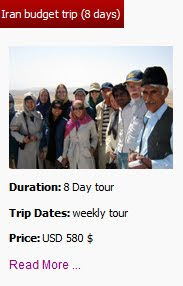 This visit is usually be arranged by the locals who have a lot of information about the area and where the nomads can be found. 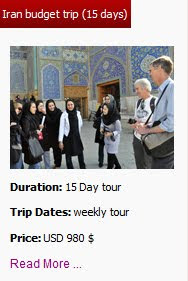 Uppersia is proud to be one of the nomad tour operators in Iran. 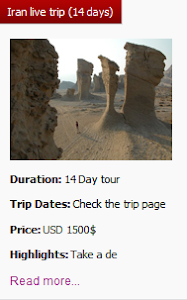 Check out our website to see what Qashqai nomad tourof Uppersia includes.